1. Patented thermal design, the upper and lower pass-through structure, the cooling effect is more obvious; and substantially free of dust backlog of space, clean air combined with natural convection and rain, to ensure product used often new. 2. The strong wind resistance, the upper and lower pass-through structure, the wind space to minimize,less than 1/4 of ordinary street's space. 3. Modular structure, enabling 15-100W easily interchangeable. 1 SRS patent controller makes the LED turn on/off 10~100K times per second. Due to human eye stay effect, when frequency is above 25 t/s, our eyes can not feel the on/off flashing, actually the light is working in only half of the time, but to our eyes, LED is lighting in full time. The regular constant-current driver makes LED work full time. Therefore, we save up to 50% LED power consumption. In our on-site testing, it saves >47.3%. 2 our Patent Digital controller uses 4 IC to replace it. 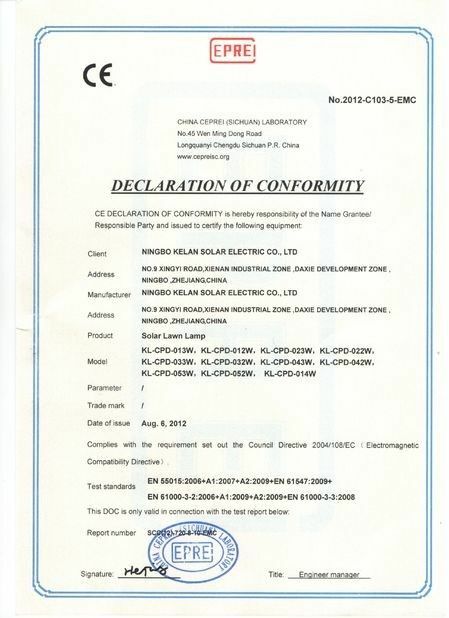 And our patent digital controller will only consume 0.0625W of electricity, which can even be ignored. In other words, a further saving of 15-20% LED power consumption is realized. 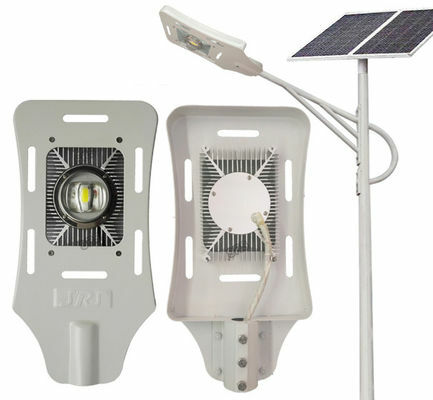 3Outstanding contributions: SRS saves 70-85% power consumption compared with other regular solar street light systems. 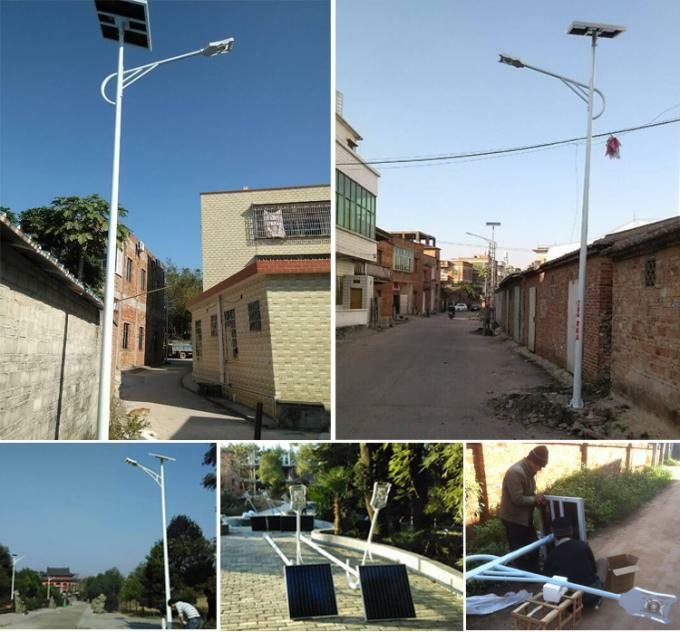 With the same configuration, it allows the SRS to operate 5 times longer in rainy /cloudy days, that is to make sure our solar street lights work through 25-35 continuous days while without sunshine, Most importantly, it realizes 100% Lighting throughout the year. 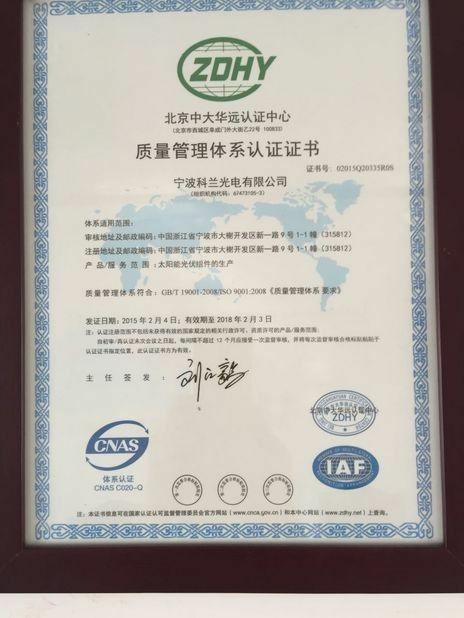 4 Our battery casing is designed specially for solar applications, advanced Nano technology is used in the casing, and insulation/waterproof of the electrodes are well considered, therefore no electricity leakage & water seepage is realized when the battery is buried underground.